Education institutions around the world face increasing difficulty with antiquated student identification systems that rely on ID cards or paper documents for authentication because they remain easy to exploit by students seeking to falsify their identities. The sheer volume of students needing secure identification along with the pressure to implement systems that offer fast and accurate identification is sparking more interest in using biometrics as a unique student authentication technology. 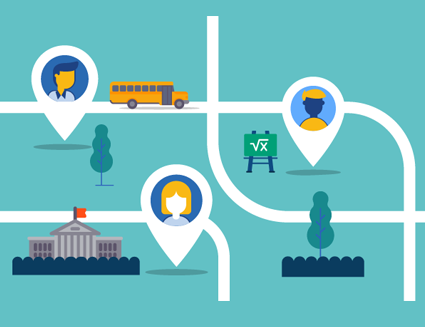 Responding to the challenge, M2SYS introduces StudentTrack™ – a cloud-based identity management system schools, colleges, and universities around the world to manage, track, and identify students quickly and accurately, anywhere on campus. 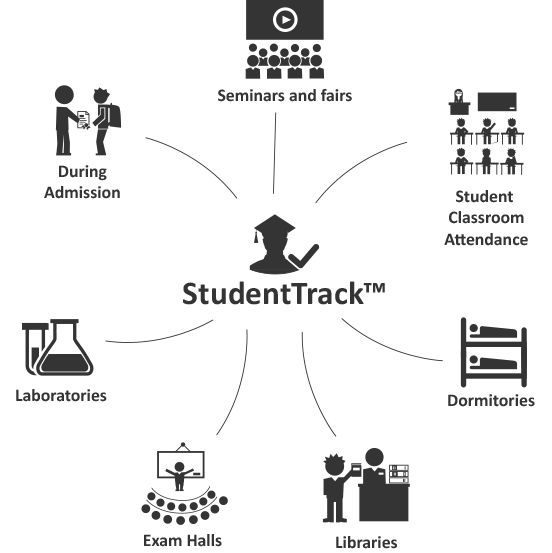 StudentTrack™ accelerates operational student identity management to support free and fair access to educational resources, eliminate cheating and fraud, and support student parity across the institution.